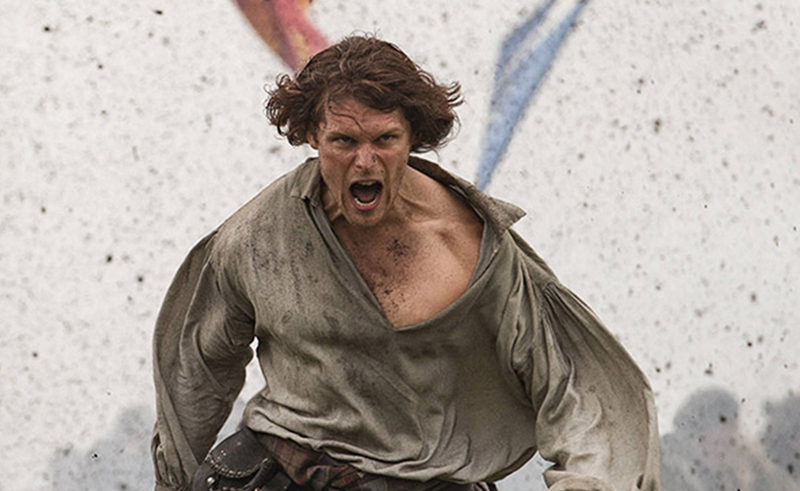 Scottish actor Sam Heughan is a huge international TV star. Sam is best known for his role as Jamie Fraser in the Starz series Outlander, based on the novels by American author Diana Gabaldon, which sees Claire Randall, a married World War II nurse who in 1945 finds herself transported back to the Scotland of 1743, where she encounters the dashing Highland warrior Jamie Fraser and becomes embroiled in the Jacobite risings. He was born in Balmaclellan, Dumfries and Galloway, on 30 April 1980, before his family moved to Edinburgh when he was 12. As an actor, early TV credits include River City, Rebus and Doctors, as well as appearing in Hamlet at the Citizens Theatre in Glasgow, in Romeo and Juliet at Dundee Rep, and in Macbeth at the Royal Lyceum in Edinburgh. He exclusively talks to Scottish Field about his life and career. Scottish Field: Where do you live at the moment? Sam: Currently…? Good question! Primarily we shoot in Scotland so that’s been my home for the last three years but I’m in South Africa at the moment and will be here for the next four months. It feels like a completely different world to sunny Scotland and I am really enjoying the change of location. Scottish Field: What first attracted you to acting? Sam: When I was a child I was lucky to get taken to a lot of live shows by my parents, then I moved to Edinburgh as a young teenager. They had a free ticket scheme for previews at the Lyceum Theatre and we would regularly attend. It was a great insight into the acting world as sometimes things would go wrong and you’d see “behind the curtain” many a time – it made me realise there was a whole world of people working behind the scenes and all the hard work that goes into a single production. Scottish Field: Did you do any jobs before acting? Sam: Ha! Many… I applied to go to university to study film and English. I knew I was interested but didn’t know how to get into the industry. After taking two years out I finally applied for drama school. During that time (and in fact more as a “jobbing actor” I’ve done a whole variety of things: Bar/cafe work, an usher at the theatre, reception work, worked at Harrods, delivered sandwiches by bicycle in winter, temp at NHS and most proudly I served whisky at a sushi bar. Scottish Field: What are you working on at the moment? Sam: I am currently in Cape Town in South Africa. It’s beautiful with so much to do. The culture is very different – that what I love about being in new places, there is so much to learn. I hope that when I leave I will have a better understanding of the varied and interesting culture here – travel is so valuable I think. Scottish Field: How do you prepare for a role? Scottish Field: Where is your favourite Scottish filming location you have been with Outlander? Sam: Scotland is undoubtedly the star of our show. I’m so proud of the country and all is had to offer. I’ve learnt so much about where I’m from and fallen in love with it even more. Each location we go to lends itself to whatever is happening in the script or the story line. Most recently, we were at Dunure Harbour, as the sun came up, looking out at snow capped peaks on Arran. We are so lucky to have this right on our doorstep. Scottish Field: Do you have a favourite place in Scotland? Sam: Hah I am not telling. It’s mine…. But it might be somewhere on Skye. Scottish Field: What do you do to relax? Sam: I’m very active. Working out is my way of switching off. Hiking, cycling and climbing in Scotland are some top ways to take oneself out of the daily grind. It is good to be able to clear your head after filming, especially certain scenes can be difficult and it is important to have these outlets. Scottish Field: What has been your greatest achievement? Sam: I recently created a healthy lifestyle charity fundraiser called My Peak Challenge (www.mpc2017.com) it shares my new found love of the outdoors and reaching new horizons, we created a daily programme with meal plans and all that in an online community, in the last year we already raised half a million dollars for charity. Plus, we have many testimonials from members that have lost weight, regained mobility and forged friendships. Scottish Field: Where did you go to school? Sam: I went to a great school when I moved to Edinburgh, one that was very creative and treated each pupil as an individual. I think I learnt self discipline… After a few attempts! Scottish Field: What’s your favourite book? Sam: I tend to lean towards biographies and real life stuff – anything recounting climbing Everest or travelling to the moon I find that stuff fascinating. Scottish Field: Do you have a hero? Sam: I admire sportsmen and women. Their dedication, ability and I love to watch live events, so much drama! 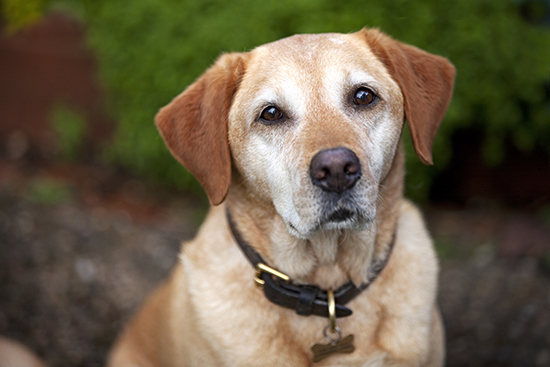 Scottish Field: Do you have a pet hate? Sam: I can’t bear it when people talk on their phone when they are in the company of others – how rude is that? Scottish Field: Do you have a collection of any kind? Scottish Field: Do you believe in ghosts? Sam: I do. Long story involving a metronome and someone I love. Scottish Field: What is the story? Sam: We don’t have anywhere near enough time for that! Scottish Field: Do you prefer playing a goody or a baddy? 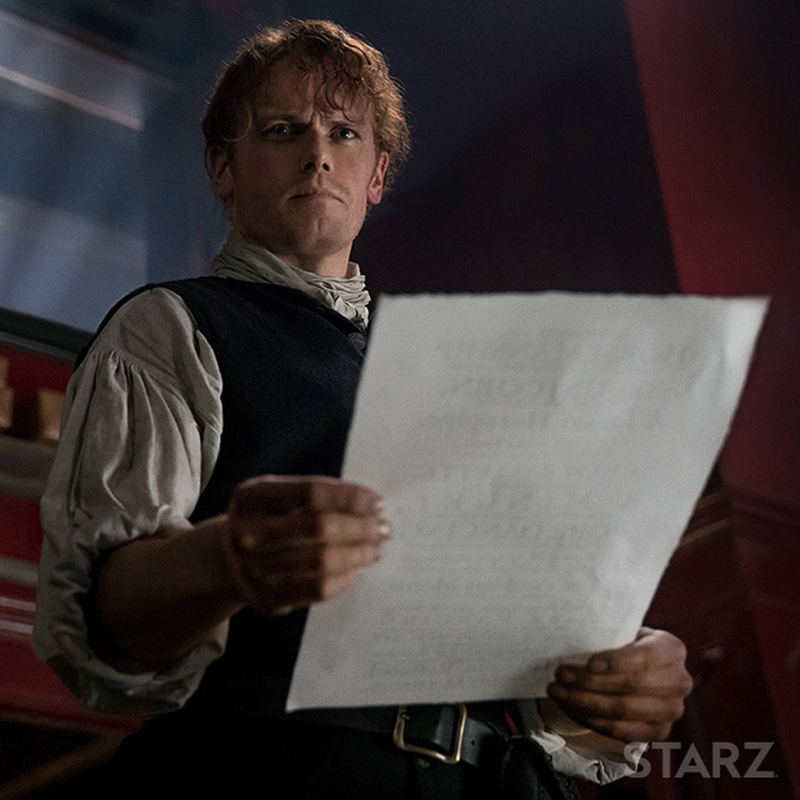 Sam: Neither and both at once – every character should be multifaceted, no one is just good or evil. Scottish Field: What is your guilty pleasure? Scottish Field: Do you remember trying it for the first time? Sam: I think the first single malt I tried was Dalwinnie, in London, one winter. It was so cold and even actually snowing I think which made me feel very nostalgic for Scotland. I think when I was younger I drank Grouse and Bells a few times and both achieved the same affect! 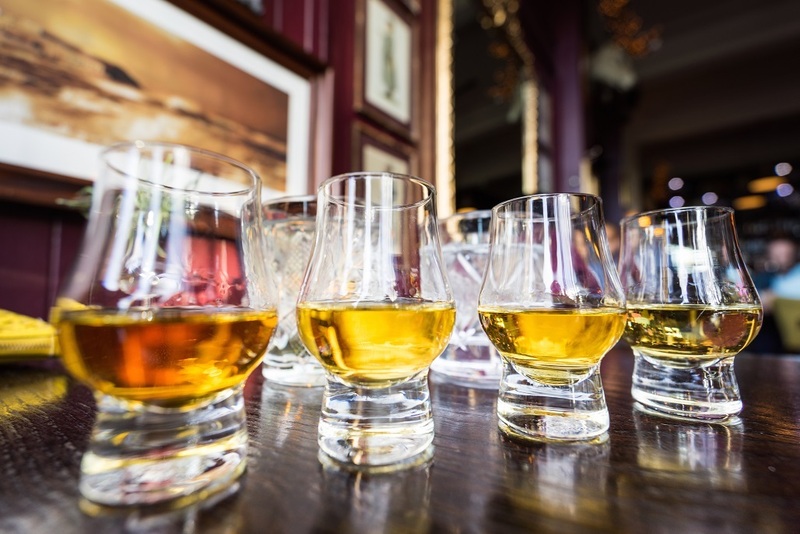 Scottish Field: What is your favourite whisky to drink? Sam: I’m a huge fan of Islay whiskies. I recently visited Laphroig for a special 200th anniversary tasting. It was a fun event, to see the whole community involved and the generations that help lay down a batch each day. I’m also a member of the Scotch Malt Whisky Society and they have some unusual and very tasty bottles. I think I’d like to create my own! Scottish Field: How do you drink it? Sam: Generally straight but occasionally with a touch of water to open out the flavours a little. Scottish Field: When do you like to drink whisky? Sam: You know, its such a wonderful drink and it suits any occasion. It can bring people together and there’s nothing more I like than sharing a dram with friends, or making new ones! Scottish Field: Do you have a favourite bar to drink it in? Sam: The Ben Nevis in Glasgow has a good wee collection and an islandy atmosphere. Scottish Field: Have you visited any distilleries? Sam: We actually shot some scenes in Balvenie – it smelt AMAZING and all the crew were breathing heavily all day. Is visiting a few island distilleries and hope to see more. Each one is unique and full of history. Scottish Field:Which whiskies do you keep at home? Sam: Scottish Field: My collection is constantly changing (laughs) But I like the Japanese whiskies and have a Special Edition Talisker from 1980! 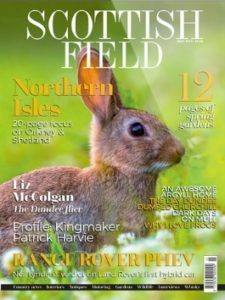 Scottish Field: Do you have any pets? Sam: No. But I do like cats. Sam: I’m a rugby fan. That is one of the reasons I love Edinburgh so much – its a great rugby city. Scottish Field: Are you musical? Sam: I played quite a few brass instruments but not very well. And I love alternate Scottish music. 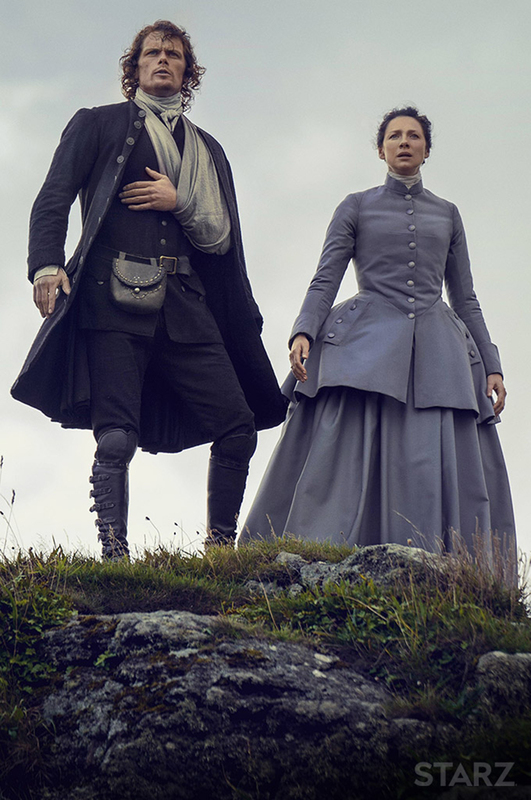 Scottish Field: Has the Outlander series made you more interested in your Scottish roots and clan history? Sam: It has, yeah. 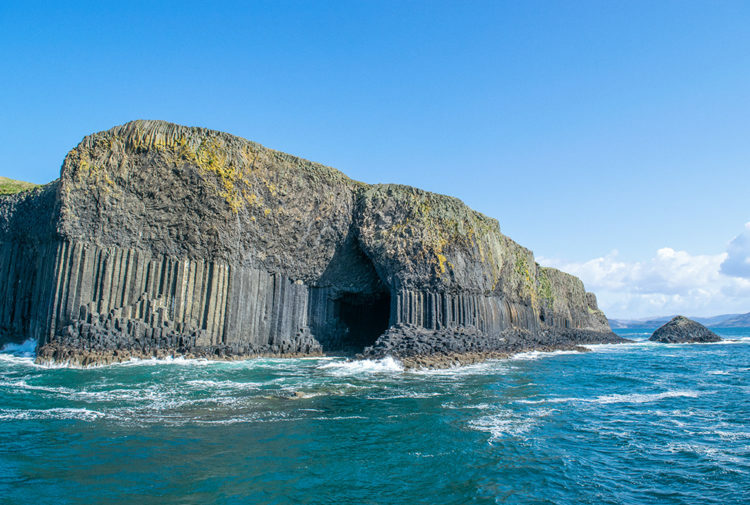 Outlander has made me more aware of my family’s Scottish roots and I definitely now realise how lucky I am to come from an area of great history and culture. That’s another great thing about the show, so many people have said that they are now more interested in Scottish history and it really showcases that to our audience. Scottish Field: What was your time like at the Royal Lyceum Theatre? Scottish Field: Where did you live during your time in Edinburgh? Sam: Near Arthur’s seat. It was a great house, Arthur’s seat was a great play ground as a child. And now feels even more accessible as an adult, I always have a wee run up when I am back! Scottish Field: Any old haunts/places you went or always visit when you are in Edinburgh? 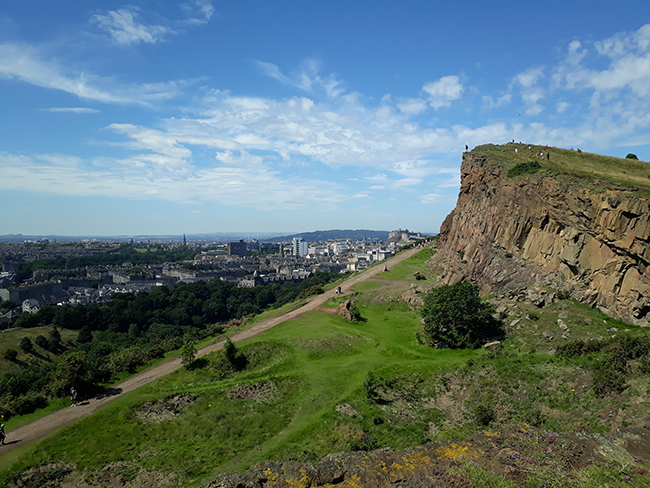 Sam: Well Arthur’s seat is a great wee walk and has amazing views of the city! 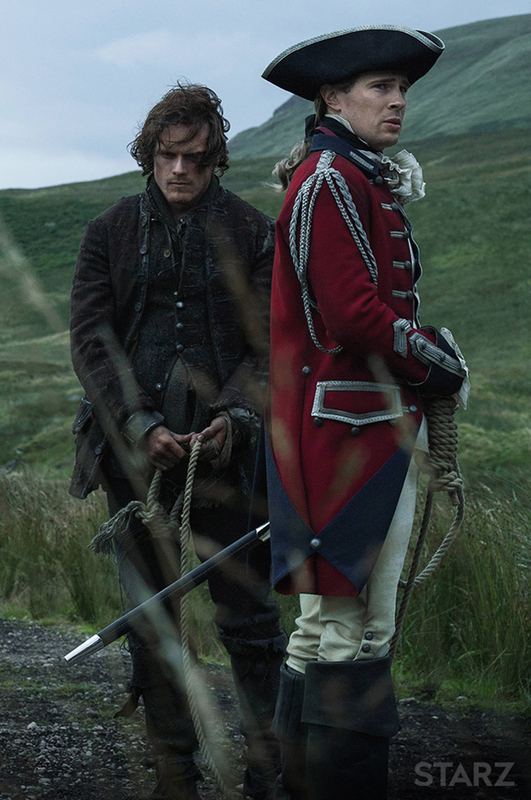 Scottish Field: What are your thoughts on the ‘Heughliverse’ and the ‘Heughligans’? Sam: Haha, yeah… well… We have the best fans, the most dedicated groups of people that support the show and any projects we are attached to. It’s humbling how generous they can be and we love to interact with them as much as possible! Scottish Field: So can you tell me oddest fan encounter? Or have you been sent anything strange? Sam: Hah you’ll get me into trouble… As I said, they are very generous and I’ve been sent hundreds of lovely gifts. Scottish Field: Do you like avocados? Sam: Yeah, fortunately I do! Scottish Field: So how do you like keep fit? Sam: Playing Jamie requires me to keep in good shape so I train very regularly for the role but it varies on my goals, I did the LA marathon last year and the great north run this year. In between I train for functional fitness. Every Day Athlete in Glasgow are my trainers. I learnt some Muay Thai with them there and went to train in Thailand during the holidays. Scottish Field: So you mentioned My Peak Fitness – how does it work exactly? Sam: MPC2017, as we call it, its a healthy lifestyle and fitness programme. It is scalable to all levels and abilities and aims to give our community the support and knowledge to help themselves, whilst helping ours. 50% of the membership goes to Bloodwise for Blood Cancer research. 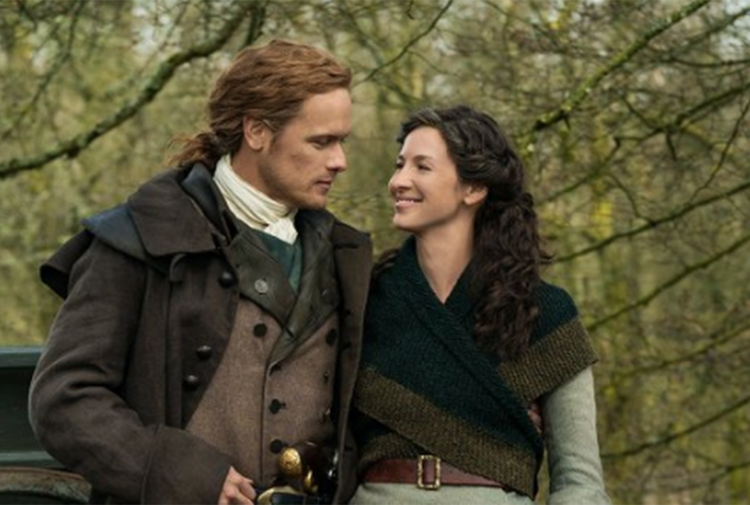 Scottish Field: What has been your favourite part of the Outlander series so far? Favourite storyline to film/favourite scene to film? Sam: Well, as I said, we are currently in South Africa which is doubling for Jamaica in the storyline. It’s a very different part of the story to the “Scottish” chapters but extremely fun. We also shot Culloden, which was pretty exciting for all involved – it make great watching and I can’t wait to hear our audiences response to that. All very exciting.